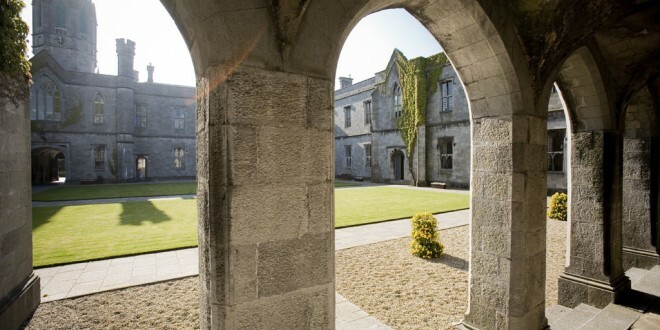 WITH students returning to college this week, NUI Galway Students’ Union has issued an urgent appeal to anyone with a spare room to consider renting it to students this year. Under the Rent a Room Scheme you can earn up to €12,000 per annum tax free by renting a room. The option is also available to just rent a room for one semester to a visiting student if homeowners are uncertain about getting into a long term arrangement.